Dr. Kate F. Hays - Founder of the Toronto Marathon Psyching Team. Dr. Kate F. Hays offers sport, performance, and clinical psychology through her consulting practice, The Performing Edge, in Toronto, Canada. Author of five books in sport psychology, she is a frequent international lecturer as well. Inspired by her work with the New York City Marathon Psyching Team in the 1980s, when she moved to Toronto, Kate created a psyching team for the Toronto Marathon, beginning in 1999. Over the years, the Toronto Marathon Psyching Team has expanded to approximately 40 Team members who are available to runners before the race (race preparation strategies at the Expo and the race start), during the race ("Psychs on Bikes" and "Psychs on Foot"), and at race finish (medical tent and massage/PT tent). As the longest-standing psyching team in the world, the Toronto Marathon Psyching Team has offered training to over 200 psychologists, sport psychologists, and graduate students and become a model for the expansion of psyching teams throughout the world. Cindra S. Kamphoff, Ph.D. is a Certified Sport Psychology Consultant who specializes in the psychology of running and marathoning. She is organizing The Sport Psych Team through her role as an associate professor at Minnesota State University. She serves as an expert for Runner’s World Magazine and her current research focuses on the psychology of running.Dr. Kamphoff operates Your Runner’s Edge. (www.yourrunnersedge.com) As one of the only sport psychology consulting practices focused on runners in the nation, she helps runners reach their potential using their mind.Dr. Kamphoff is also an avid long distance runner and loved running the inaugural Mankato Marathon. Instead of running this year, she has decided to apply her knowledge and expertise in mental toughness to help other runners reach their full potential! Dr. Chelsi Day - Founder of the Columbus Marathon and Half Marathon Psyching Team and Run the Bluegrass Half Marathon Psyching Team. Chelsi is a Licensed Clinical Psychologist who works with a variety of general clinical issues with adults, with a specialty in Sport and Exercise Psychology. She is currently working in Indianapolis, IN. Inspired by participation on the Toronto Marathon Psyching team, Chelsi took what she learned and created a Psyching Team for the Nationwide Children's Hospital Columbus Marathon and Half Marathon. She successfully hosted 2 seminars for race registrants in the months prior to the race and put together a team of 25 professionals to provide services over 2 days of race expo, on the race course, and post-race in celebration village. 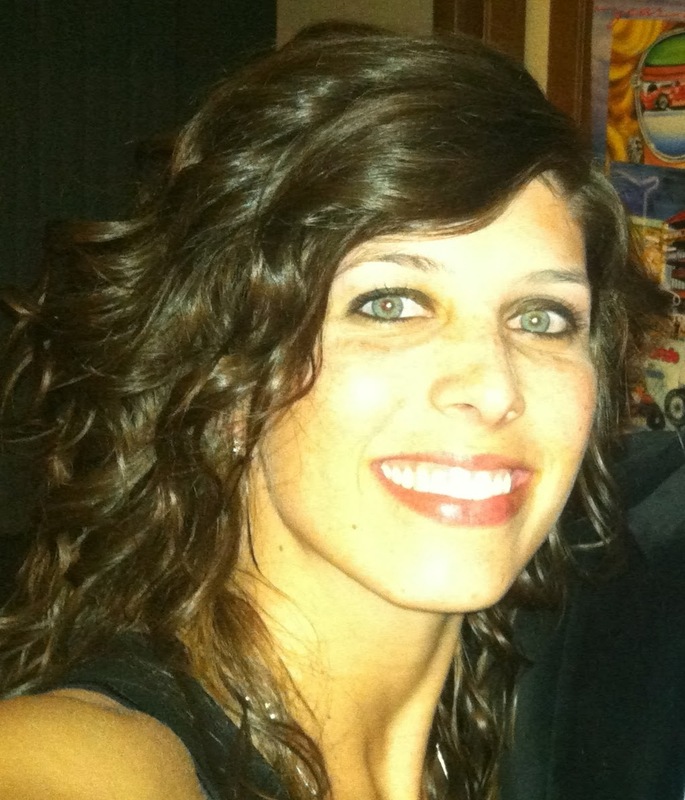 In her free time, Chelsi loves to travel and spend time with her husband and their two dogs. Dolores Christensen - Co-Founder of the Springfield College Running Psychology Team. Dolores is currently a Counseling Psychology doctoral student with a concentration in Athletic Counseling at Springfield College in Springfield, MA. She has focused her clinical work on substance abuse populations as well as college-aged adults. Her work within sport psychology examines the cognitive strategies used by ultramarathon runners during 100-mile races. Dolores co-founded the Hartford Marathon Psyching Team with Springfield College professor Dr. Jasmin Hutchinson and fellow PsyD student Erica Beachy. Her primary duties include communication with the Psyching Team student members and coordination of schedules for Expo and Race Day coverage. In her free time Dolores enjoys running really long distances in the mountains.